The RV Doctor: Why Do RV Generators Surge? 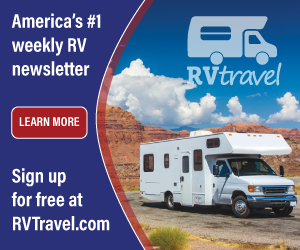 Why Do RV Generators Surge? Mike, with only 27 hours on the generator I'm surprised you have operational issues so soon. I'm beginning to wonder if the generator ever received a proper set-up at the dealer. For a proper set-up, especially on the older machines, three components must be adjusted in harmony with one another; the carburetor, the governor and the choke (when so equipped). Though the specific steps are too detailed to list here, you can, at least, check the position of the choke plate; it should be about 1/4 open when the generator is cold. Prolonged surging is indicative of a governor and/or carburetor out of adjustment. 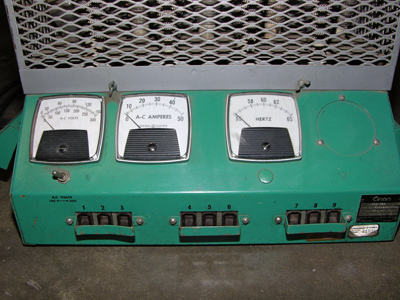 Unfortunately, the carburetor and governor should only be adjusted while monitoring the voltage and frequency and while applying a measured load at the same time. In other words, RV generators cannot be tuned by ear. 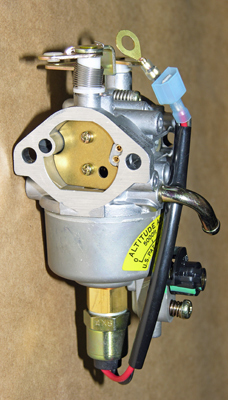 As I often state in my seminars, every mechanical adjustment on an RV generator carburetor and governor will have a direct electrical result, so I don't condone any tweaking and twisting by RV owners. I'd recommend a generator set-up by a certified technician using a properly sized load bank (see photo). Some individual RV repair facilities may have such a diagnostic load bank, but you're best bet is to take it to a certified shop for your brand of generator when possible. Applying the proper set-up steps using a load bank will either eliminate the surging issue or lead you to the right repair track. By the way, if your shop has a load bank, but no knowledge about how to use it, I do have an older training video that is still viable and it just may help. Have your shop contact me.